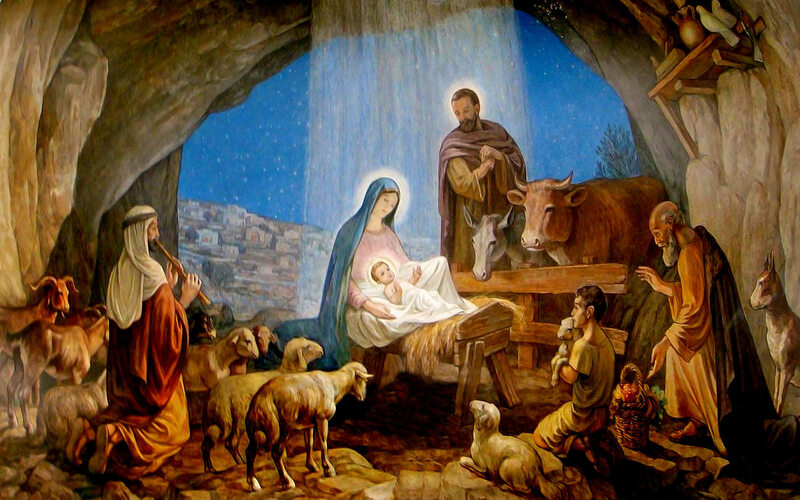 “In Bethlehem in Judea,” they said, “for that is what the prophet wrote. In the most rudimentary mathematical calculations, one plus one is two. But God neither sees nor thinks like man. Therefore God’s perception of marriage disregards this universally acceptable mathematical principle. “For this cause shall a man leave his father and mother, and cleave to his wife. And they twain shall be one flesh; so then they are no more twain, but one flesh. What therefore God hath joined together let no man put asunder” (Matthew 10:7-9). I arrived United States a week ago, I got to New York, the pastors who came to welcome me at the airport came by 6 am, my flight didn’t come till 10 am and they left, to come back. They were told the plane would come between 10 and 11, so they went back. I didn’t know, when I came out of the custom and immigration, I carried my briefcase, with cheques, cash, my Bible, passport, half of my life in the natural is inside my briefcase (anybody who carries my briefcase knows what is inside); everything, my arch bishop’s chain, my gold, whatever! Anything! Bank cheque books, everything- gold card! The time will come when you will know that the battle is the Lord’s not by mouth but by action. The reason many Christians have bruises and wounds is that they fight too much. I have been in war front for 33 years and 11 months, you can win without fighting and you can win before you fight. The first sign of knowing God’s elect is when you want to lie down flat before him and he says, “no I am a servant under God”. The first sign of knowing those whom God call, is the one when you want to lie flat on the ground he will say, “Get up, I’m like you; God is the boss”, that’s how to know a man of God. Catholics: Mary is not an intercessor in heaven, but a caretaker of babies and an ordinary person like us. They should worship Him in faith and in purity and they must follow the right doctrines. He is not a God with hand, they are leading people to hell, they are occult, and Catholics are in occultism. He said, “If you repent, come out of Catholic ministry, tell them to preach the truth. They are in occultism, occult power; they are not preaching my word. He said they should repent. After the message, she testified, and went down on her knees and surrendered her life to Jesus. Other people trooped inside and gave their lives to Christ. 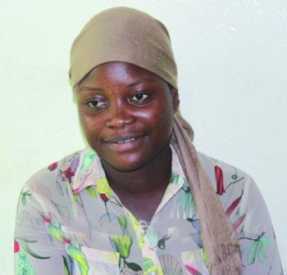 This testimony has turned Sierra Leone upside down for Jesus, Muslims are coming to Jesus, and people are calling over the phone and confessing witchcraft. These pastors that God told us to warn, they rose up against us, and said we are from the underworld, they went to radio, television, me, Sis Linda, Sis Ayo, they say we are witches, we are from the underworld, from the sea, they call us all kinds of names. These other brothers were singing praise and worship (imagine people who don’t want to praise God in the morning. When she came back to life, she asked what was happening; she was surprised to see the other brothers praising God. Then she asked for food, she said she wasn’t feeling normal, and I told her that she would never feel normal again. I told her that the Lord Jesus used her body. She said to me, “if it was you I should understand because you are holy, but me, I am unclean, God cannot use me”. He said, anybody who uses these things is not of me, and I am not of him. I am not in them, pray for yourselves. Whosoever calls upon me, I will answer. He said, “Some of you are sending my children to hell”. He said, “The reason why I said so, you have ignite pride inside of them.” He said, some of you don’t believe that if you pray I will answer you except pastors lay hands upon you. He said, in the morning, in the day and in the night, some of you will just troop into their houses. He said by doing that you send them to hell. He said they will have pride and they will turn on me. He said, whosoever doeth that I will punish him. I now knew, Linda was dead, but I kept praying, with tears in my heart. I kept begging God for mercy. I called on two people, two brothers, the sin partner of hers before, because now she’s a new creation, and our brother was there, just looking, wondering if it was possible that Linda was dead. He insisted, it was not serious. With the four of us, we did all we could to help. Linda was still on my lap. The other brother decided to take her to the hospital but I refused. Many people are receiving dreams, visions, and prophecies about the imminent judgment and destruction of America. Here are a few of the more detailed and sobering warnings about what is now upon us all. Please take them seriously. Wake up to the truth my friends, the 'wolves in sheep's clothing' Jesus warned us about are in the churches. They slander and call false the few courageous prophets out there warning people to repent. They do not want to give up the violence and perversion of Hollywood entertainment they should be telling their congregations to come away from. Those watching TV and movies are being infiltrated and possessed by demons. It is idolatry of the foulest nature and it is an abomination to God. 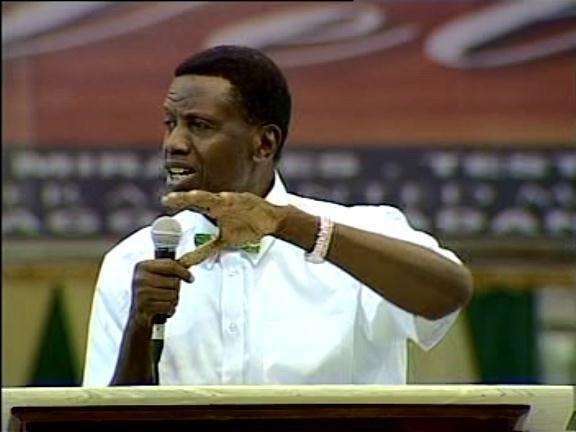 The general overseer of the Redeemed Christian Church of Nigeria, Pastor E. A. Adeboye, has reacted sharply to a shocking revelation by Pastor Chris Oyakhilome of the Believers Love World, a.k.a. 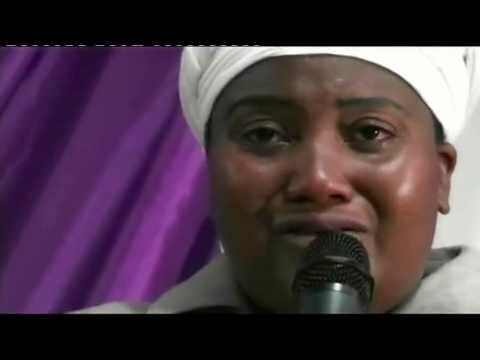 Christ Embassy, that masturbation was not a sin but a habit, which has reverberated on the internet including Youtube, with many people believing that the statement would draw different reactions from men of God in the coming days. What is important here is it does not matter what percentage you give, but with the heart that you give. God only cares about the condition of your heart when you give (faith & love), not in your outward giving (works), that is the point Jesus was trying to make when he rebuked the teachers of the law and the Pharisees. 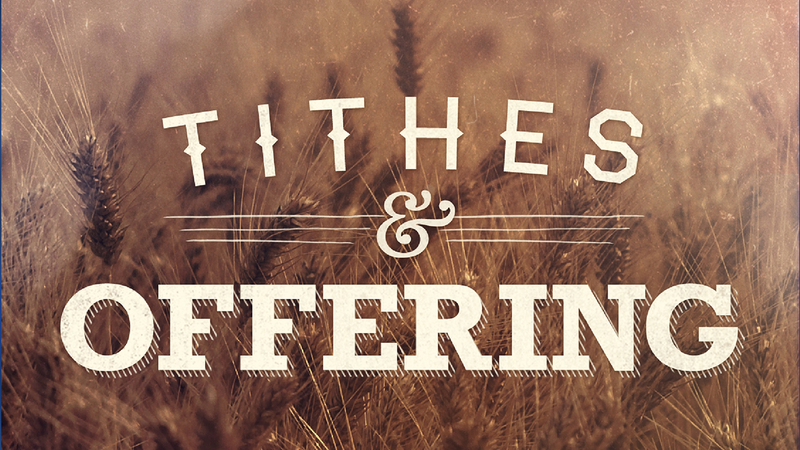 If churches have financial need, I feel preachers should not use the old law of tithing and try to brow beat us into submission with every tithe passage from the Old Testament, including Malachi 3:8-10. They should begin to ask for contributions, donations, gifts, or offerings and maybe people would be more willing to give because they are giving from their hearts and not from guilt or fear that God will curse them as some have suggested. Second, Abram (Abraham) gave a tenth of the spoils of the war one time as was the custom at that time (Gen 14; He 7). Abram did so voluntarily, as a tribute to the high priest and king of Salem. There is no mention in the Bible that Abram tithed anywhere else in the scriptures. have the Holy Spirit in us, who is our teacher and our guide, we also have this gift. Merriam-Webster describes discernment as “a power to see what is not evident to the average mind.” That’s when I made the decision to open my Bible, not just to read by verses but in context, to learn it, to understand it, and to study it. As the Lord lifted the veil from my eyes that was blinding me, I remember feeling angry and frustrated because many of the wrong things being taught became very clear. In horror I realized that God’s sheep were being led astray and straight to eternal destruction if they did not turn themselves around; destruction is not just for the unsaved but for anyone who rejects the truth. One question that has entered my mind very often is why are so many Christians falling for false doctrine in today’s church? Many times I have sat in churches listening to distorted messages coming from the pulpit and have never returned. However, what I found more disturbing was watching Christians blindly following false doctrines and being easily deceived by people claiming to be servants of God. Everywhere you look, the Word of God is being continually distorted and false teachings have infiltrated our churches so much that it has divided the body of Christ. Many Christians that have fallen for the lies and were misled are leaving the church confused, discouraged, and betrayed not knowing who or what to believe anymore. This is an earnest word of warning, addressed to the children of God worldwide. It comes from a common man to the common people in all sorts of groups and congregations scattered everywhere across the earth. From ancient times God has cried out against so called under-shepherds who plundered and ravaged His people. Always, in every generation, there have been insidious imposters, who pretending to be true shepherds, were in fact predators in disguise. In cunning craftiness they have posed as legitimate leaders, while at the same time tearing to pieces God’s little flock. 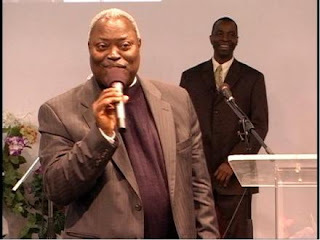 A sister wrote to to inquire about her pastor, a well known man of God in Nigeria, known for his great miracles. She is confused whether her pastor is a real man of God or a fake pastor. Read her letter and see also the response to her letter on how you can know a real man of God. "I attend one of the big churches in Lagos. 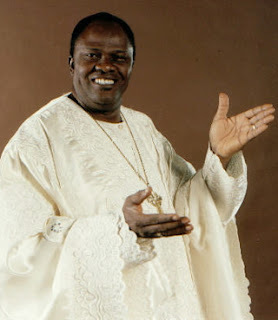 Recently, my pastor was caught in a public and ridiculous controversy with another pastor in the same vicinity over my pastor's association with a pastor who is largely regarded as occultist in Lagos.